Towards the end of 2014, Vincent and Jenny started the studio of Blessed Vision brand in the suburb of Kensington, which was relocated shortly after to a new space beside Forest Hill shopping centre. At its origin, the studio was dedicated to offering photography services for newlyweds and weddings. Whether near or far, local or overseas, our clients would travel to the studio for the vision and creativity that Blessed Vision offered. By the start of 2016, we moved again to the suburb of Camberwell, going from a small studio space to the main street shopfront of an established studio location. At the same time, we devoted ourselves to the one on one personalized service, as well as the pursuit of excellence in photographic skills and creativity. Because of this, we had our schedules full and our diaries booked out. Our clients started spreading the word around through word of mouth and Blessed Vision quickly turned into a studio with a niche label with a decent following. No longer were our services limited to weddings and pre-wedding shoots as we began expanding into other fields as our teams were slowing growing bigger and stronger together. 2019, in order to satisfy the needs of our ground client base and the mass variety of services that we offer, we decided to once more, pack up and move to our new flagship store in Richmond. The 400 square meter spaced is located on the busy industrial roads of Bridge Road. A stand-alone two story commercial building, 8m tall and an open interior. A modern whilst eloquent interior design provides a comfortable and quiet space for our clients to discuss and experience the quality of service that we offer. The space quickly became one of the best locations for indoor shooting in Melbourne. Blessed Vision has, since its very start, has insisted on providing clients with the most personalized and tailored to order photographic services. We capture those moments of love and affection that last for a lifetime – This is what lies at the very heart of our brand. Since the beginning, we have been to over fifty countries for travelling shoots, the team has accumulated over hundreds of international photography awards for the industry, for example, WPPI, AIPP, AsiaWPA and MPA etc… In terms of technical skills and the equipment that we use, we insist on providing nothing but the best for our clients. We strive to continuously come up with fresh perspectives and creativity to produce a better end product. With a perception of love, and a knowledgeable grasp of the human emotions – Blessed Vision studios is documentation of your truest feelings and experiences. We discover an air of poetic romance in wedding videography, and through our lenses we bring you the organic sentimental moments. Photography the process of the wedding Is in a sense, a ceremonial and spiritual consolidation of the whole experience. We preserve the memories which live only in your mind through the frame of each photo. As days go past quickly, so do the days of your wedding. We use the magic of light and shadow to conserve the most beautiful of you during the wedding. As the memory will age just like that as wine in an aged barrel, with grace and elegance. Blessed Vision now provides four major service departments: pre- wedding photography department which includes pre-wedding photo shoots as well as destination shoots, wedding photography department which covers the actual wedding day as well as wedding videos, the portrait department which captures the everyday moments and personal portraits, and the commercial department which can be tailor made for our commercial clients. With a perception of love and a knowledgeable grasp of the human emotions – Blessed Vision studios are documentation of your truest feelings and experiences. We discover an air of poetic romance in wedding videography, and through our lenses, we bring you the organic sentimental moments. Photography the process of the wedding Is in a sense, a ceremonial and spiritual consolidation of the whole experience. We preserve the memories which live only in your mind through the frame of each photo. The studio hosts a team of professional and reliable photographers as well as post-production equipped with the most high-end photographic equipment, 400 square meter indoor photo shoot range, as well as the most on-trend creative techniques. Our team is highly trained and professional in every aspect and will work with you to achieve whatever your desired outcome may be. The scope of our commercial services operation includes: e-commerce product shooting, commercial advertisement shooting, fashion photography, magazine photography, videography, as well as post-production editing. We understand that in life, there are many moments to be recorded, many sentiments to be saved and much beauty to be preserved. The maternity photos documenting a mother with her ten month baby bump to the first cry of her newborn; professional photos documenting university graduations and the first step into society, dressed up head-to-toe ready to go yet filled with the feeling of anxiety and uneasiness; the immaturity newly faded from a child entering adolescent as unfamiliarity strikes as they apply the lipstick for the first time ; a family portrait, freezes the moment of all family members united and together, for an eternity; as well as other irretrievable moments that flow by along with the length of time. 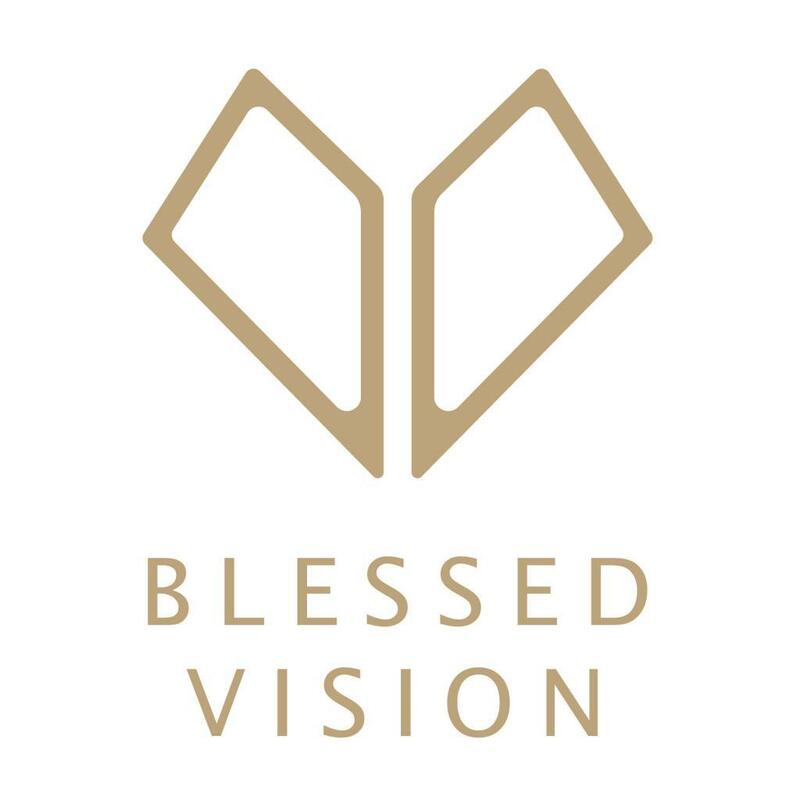 Blessed vision photography will be a part of your life as we grow alongside you, recording every bits and pieces that are apart of your life. The photo express with love stories in the most authentic way you can, that is true to each and every couple that will get looking at my lens. By Tram: Route 75, Bridge Rd/Church St.